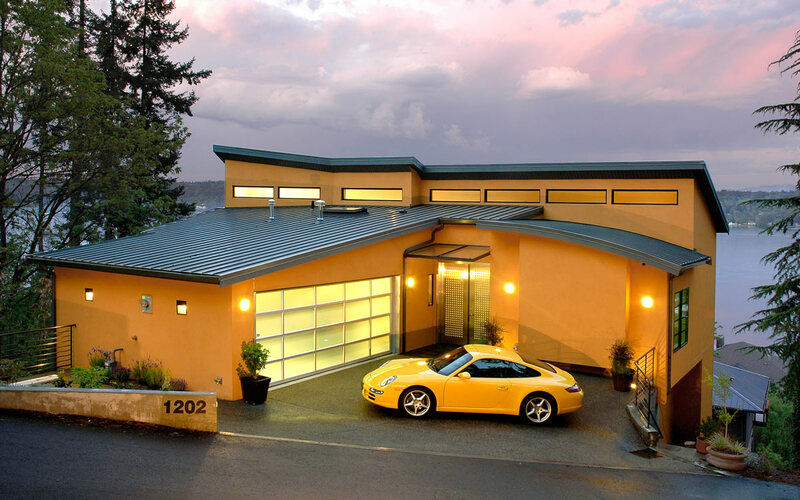 Heger Architects is a full-service architectural firm based in Seattle. We provide a variety of services ranging from residential and commercial architecture to interior and furniture design. Our work follows simple concept based on contemporary and european design aesthetics. 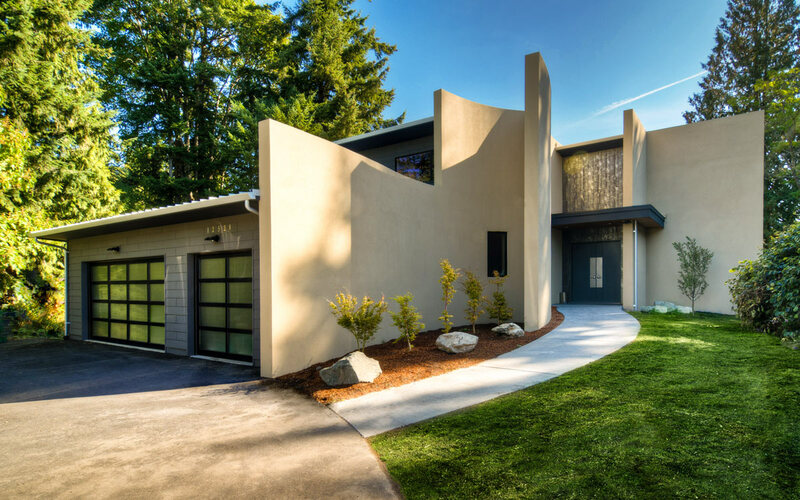 A modern, three-story family residence influenced by two different cultures with sweeping views of Lake Sammamish. A sensual, contemporary and organic family residence with private lake and surrounded by beautiful nature. 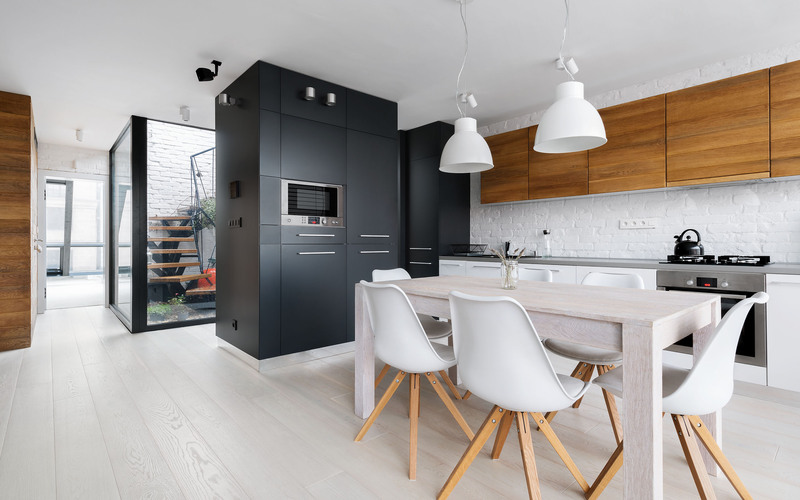 Simplistic in its nature, this modern penthouse with nordic design elements is inspired by industrial minimalism. © 2017 Heger Architects Inc.